Bring the whole family to see lively art from contemporary artists and stroll through the McCormick House. 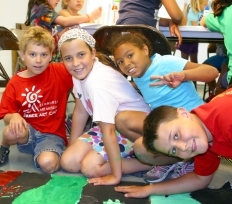 Elmhurst Art Museum also offers art classes, summer camps, and free artist-led workshops. Free Fridays. 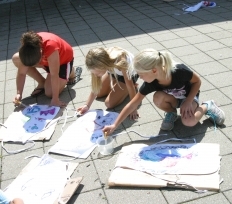 You can have an Arty Party birthday party with customized art projects for your age group.